If you’re searching for a game which offers High Quality graphics and freedom to do more than just driving and killing. 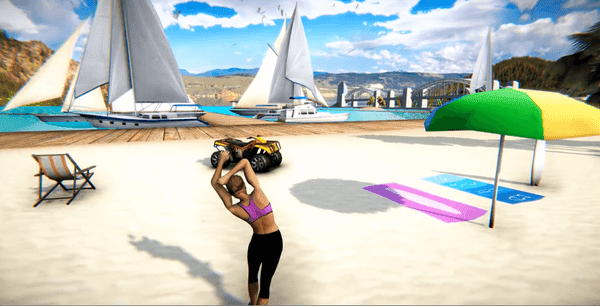 Go To Street 2 is a perfect open world games like gta v for android for you. In Go to Street 2 you can explore a San Francisco look like city which offers sky scrappers. Futuristic infrastructures, a fitness club, dance club, yoga club, saloon, hotels and a beautiful island to explore. Other than this, the scenic beauty of the town will never disappoint you or bore you. 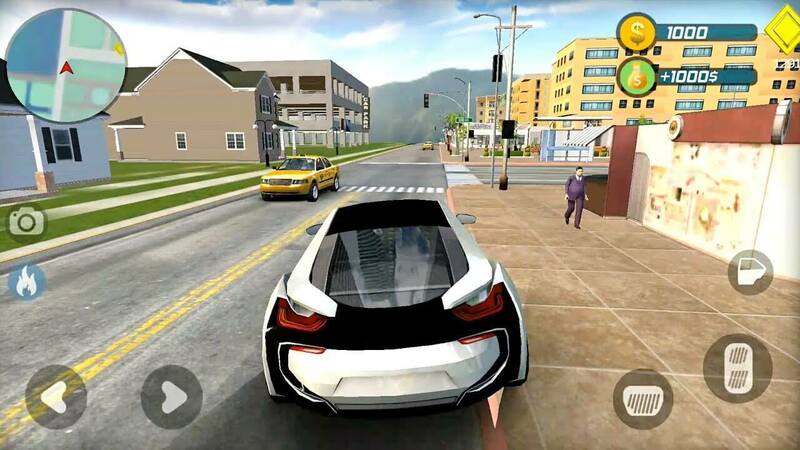 In this open world android game offline you are not limited to car jacking. You can buy car and take control of heli rides. 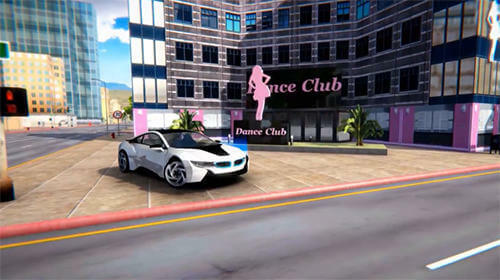 It also offer car rent and taxi rides with awesome car driving physics. Explore this un-named town in Go To Street 2 with amazing graphics and realistic ped physics. 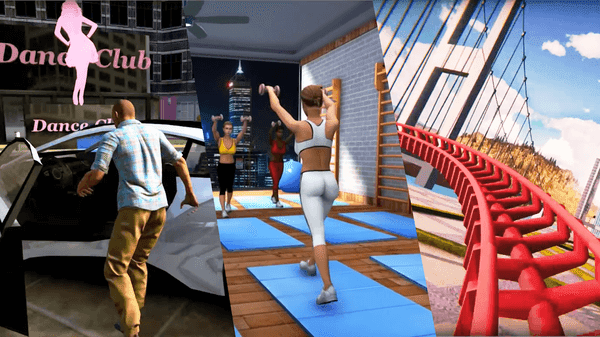 This open world games like gta v for android is made by Leisure Games. This open world android game is available on Play Store for free. 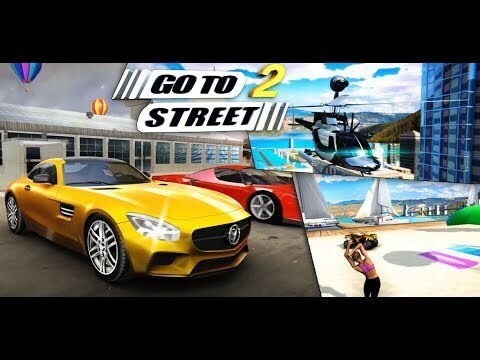 You can download Go to Street 2 from our APK download link or from Play Store.